T. William Porter was named a Top Lawyer for multiple years, and was honored among Super Lawyers from 1983 to 2010. 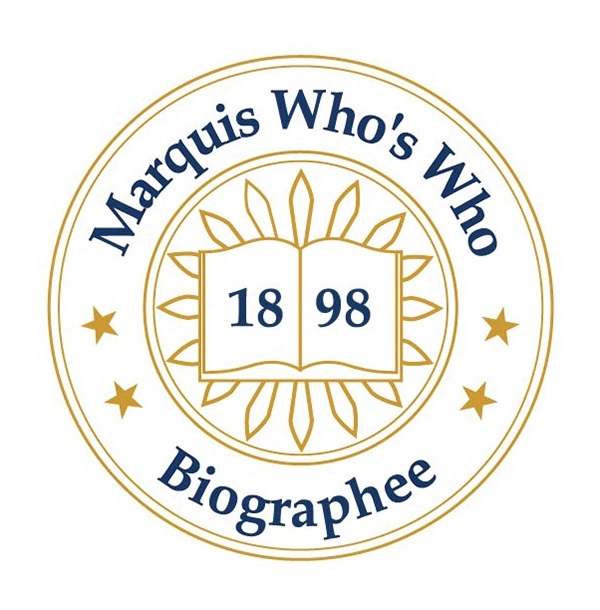 HOUSTON, TX, September 24, 2018 — Marquis Who's Who, the world's premier publisher of biographical profiles, is proud to present T. William Porter with the Albert Nelson Marquis Lifetime Achievement Award. An accomplished listee, Mr. Porter celebrates many years' experience in his professional network, and has been noted for achievements, leadership qualities, and the credentials and successes he has accrued in his field. As in all Marquis Who's Who biographical volumes, individuals profiled are selected on the basis of current reference value. Factors such as position, noteworthy accomplishments, visibility, and prominence in a field are all taken into account during the selection process. Since 2010, Mr. Porter has been chairman emeritus at Porter Hedges LLP in Houston, TX, where he was chairman from 2000 to 2009 and senior partner from 1981 to 2009. He considers his role as a founding partner to be the highlight of his career. Prior to these positions, he was a partner at Foreman & Dyess in Houston from 1974 to 1981. From 1972 to 1974, he was a partner at Bracewell & Giuliani in Houston. His professional career began at Jackson & Walker in Dallas, TX, where he was an associate from 1966 to 1972. Alongside these roles, he also served on the boards of directors at Helix Energy Solutions, Gundle/SLT Environmental and Copano Energy. Mr. Porter attended Southern Methodist University in Dallas, where he earned a Bachelor of Business Administration degree in finance in 1963. Mr. Porter continued his studies at Duke University in Durham, NC, where he obtained a Bachelor of Laws in 1966. Beyond these degrees, Mr. Porter was admitted to practice law in Texas in 1966, as well as before the Fifth Circuit of the United States Court of Appeals in 1977. Additionally, he was admitted before the United States District Court of the Northern, Southern and Western Districts of Texas in 1967, 1975, and 1977, respectively. Mr. Porter's civic involvement has been extensive over the years. He has served as a director at Hobby Center for the Performing Arts, a lifetime member of the board of visitors at Duke University School of Law, a volunteer at his church food pantry, a member, director, president and on the membership committee of the Coronado Club, and a member and on the new member orientation committee at the River Oaks Country Club. Mr. Porter also holds membership with the State Bar of Texas, where he was on the securities and investment banking committee from 1976 to 2005 and was a council member in the business law section from 1984 to 1986. In addition to being a fellow of the Texas Bar Foundation, Mr. Porter is a member of the American Bar Association, where he was the youngest person ever appointed to the committee on federal regulation of securities in 1969, and on the committee on law firms from 1981 until to his retirement in 2010. Throughout his impressive career, Mr. Porter was named a Top Lawyer for multiple years, and was honored among Super Lawyers from 1983 to 2010. He also holds an AV-Preeminent Rating from Martindale-Hubbell. He has previously been featured in Who's Who in America, Who's Who in American Law, Who's Who in Corporate America, Who's Who in the South and Southwest, Who's Who in the World and Who's Who of Emerging Leaders in America. In recognition of outstanding contributions to his profession and the Marquis Who's Who community, T. William Porter has been featured on the Albert Nelson Marquis Lifetime Achievement website. Please visit www.ltachievers.com for more information about this honor.